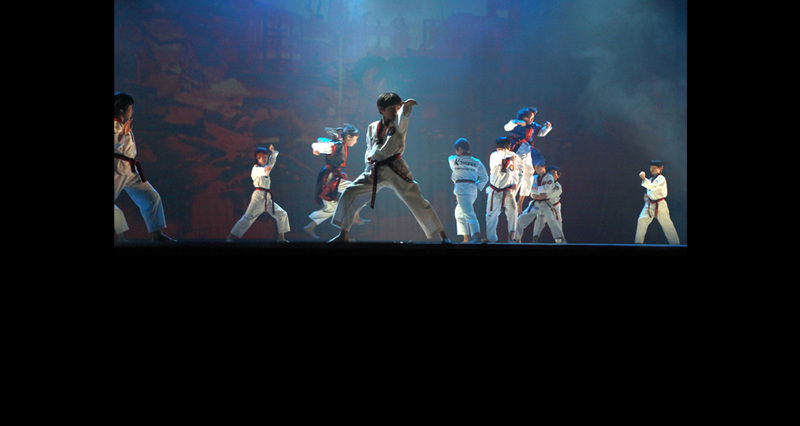 JSTARC is the official KMS Privilege Partner of Kukkiwon in India. 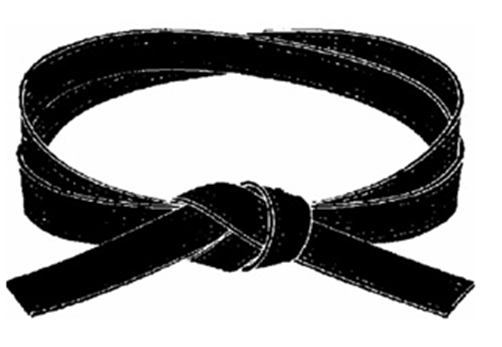 We hold regular Black Belt exams at our centers in Mumbai, Bengaluru, Kolkata & Kolhapur. 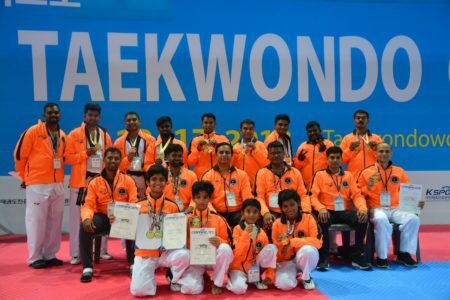 These exams are held under strict norms as laid down by the Kukkiwon Dan Promotion Committee.